It’s the beginning of the year, the time that we see the most organic coupons! 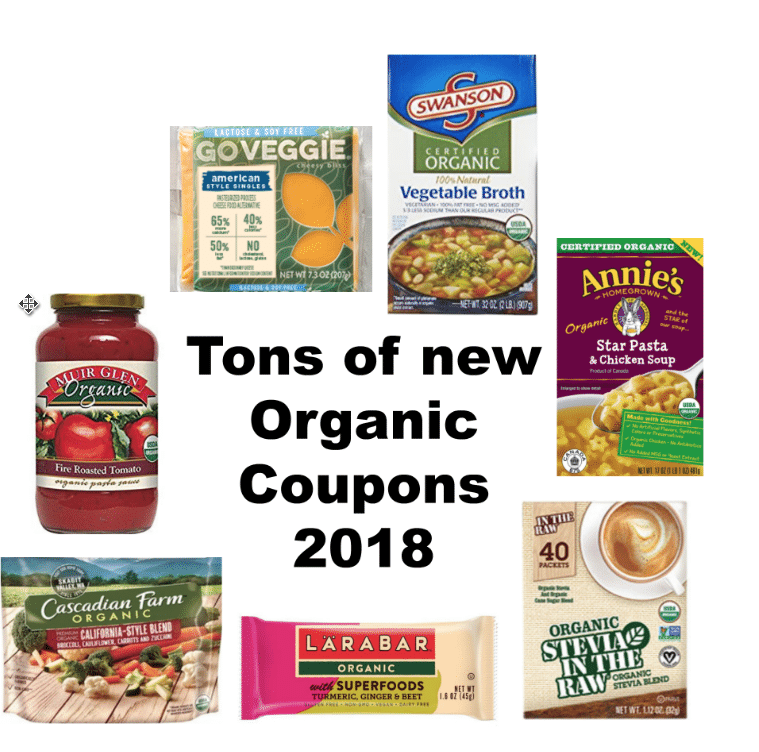 Here’s a huge list of what’s just been released for printable natural and organic coupons. This is a great way to get a jump start on any goals you have for the New Year like eating healthy and saving money. I’ve included direct coupon links below. Just click each link and then click print. You can come back and print each below coupons.com coupon again by clicking the link. You can print two copies per device/phone number, including mobile devices! This is such an easy way to save on healthy food. $1 off any Simply Orange juice, 59 or 89 oz.